Every cash advance business owners’ wish would be to have more high-quality prospects. Unfortunately, most of them just don’t know how to generate those leads continuously. This is why an understanding of how merchant cash advance lead generation process work would be beneficial for your business. Communicate with your existing clients. Ask them the three most compelling reasons why they chose your company, and find out how to solve any dissatisfaction or problems encountered by your clients when dealing with your company. People are naturally curious and skeptical at the same time. As consumers, they will go to great lengths to get first-hand information that other people don’t know. They want to hear good information that will be beneficial for them, but they are turned off by the traditional sales ads. Hence why you should package your company’s offers into a special report which would provide educational information instead of sales information. This free report can be in the form of a case study article, a video blog, or an e-book. People will pay attention to things that touch their feelings directly. To move your consumers to reach out, your ads must be straightforward, identify the problem right away and give the solution to their cash flow problems by offering your merchant cash advance business, along with the benefits they will get if they apply to you. The worst mistake business owners usually do with their incoming leads is not developing a response mechanism that logs all leads and tracks where they came from. In every content you have on social media networks, you must always include a link to your landing page as a ‘call-to-action’ for your followers. When the consumers click the link, they will have to enter their information such as name, phone numbers, email address and other useful information. On your other traditional marketing tools, always include your free-toll phone number so your prospective client can contact you immediately. Now it’s the time for you to realize that the magic of lead generation system lies in the follow-ups. Generating leads is the simpler and easier part. Converting the leads to customers who will get loans from your cash advance company is the tricky part. You must follow up on these leads immediately, consistently, and persuasively. Use cold calling, postcards, newsletters, and new video log or webinar invitations with powerful offers in order to persuade your prospect to become your customer. Another key you have to remember when running merchant cash advance lead generation is that you have to continuously improve your results by analyzing all the marketing actions you have done. Learning from what your competitors are doing, tweaking slight changes into your social media approach, and keep tracking the results for improvement. 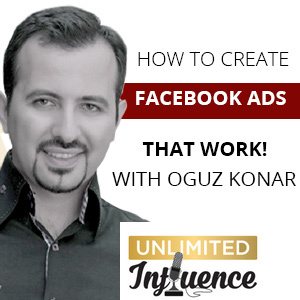 After you have found what works, widen your ads to other platforms and markets. If you want to learn more about how to generate leads for your merchant cash advance business, or if you are looking for a well-experienced merchant cash advance lead generation provider, you can visit us at https://localmarketingstars.com/ for more information. Competition between merchant cash advance providers on getting prospective leads is very challenging with the significantly increased numbers of providers due to its popularity among small businesses. For many years, cash advance providers have been buying quality leads list to generate leads for their businesses. These lists are handy for an ample amount of time, but with the fierce competition around, having leads is not enough. Hence why many merchant cash advance providers are trying their lucks into digital marketing to generate leads. A website, blogs, email marketing, and social media networks such as Facebook, YouTube channels, and others are the types of digital marketing platforms merchant cash advance providers use to generate leads. With the popularity of social media, nowadays many people have millions of followers, likes, etc. 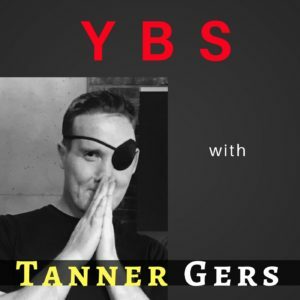 Having all of these are nice, however, lots of friends and followers on your social media platforms do not immediately mean that you can convert all of them into prospective leads. Instead of just focusing on growing those numbers, you also need to focus on converting them into leads which hopefully will turn into sales. Here’s where many merchant cash advance companies failed because they don’t have the full marketing plan to generate leads from their millions of followers. In the end, all of their social media activities didn’t give them the results that they want, which was a sustainable business. So now the question is, how exactly do you generate leads for your merchant cash advance business from your followers? Email marketing has been proven to have higher conversion rates than social media, hence why you must include this marketing activity as the main tool for your merchant cash advance lead generation strategy. To get people to subscribe, you need to have an attractive and powerful teaser to your content. Teasers such as a link to an eBook, free course, etc will drive your prospective leads to enter their detailed information such as name, email address, and other important details, which will enable them to have full access to your content. Once these leads sign up, you can slowly convert them into sales through automated emails. When you start a marketing campaign on your social media platforms, you must always measure and analyze the impact of your campaigns. You need to understand what your followers like and dislike, then use that understanding to improve your campaign strategy and will ultimately end in increased number of reach. 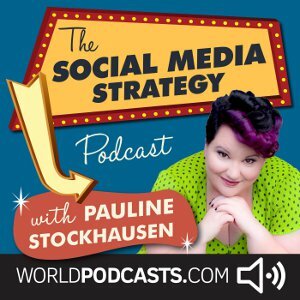 Having a lot of likes, shares and followers are nice, but you also need to expand the reach to maintain your branding. The bigger your reach, the probability of your merchant cash advance business will stand out in the competition is higher, because more people are aware of your brand. As business owner, you must be aware of the fact that your business might not survive a chance in the middle of harsh competition of merchant cash advance industry without a solid marketing strategy. As a player in merchant cash advance industry, having a great marketing team and great offers will not be enough for your merchant cash advance lead generation if you neglect to attract a lot of awareness to your targeted client profiles. Hence why it is essential to have a solid marketing strategy for your merchant cash advance business. The next question is, what marketing activities are best to generate leads for your merchant cash advance business? Print Ads, Broadcasting Ads, Telemarketing, or Word Of Mouth, are the variety of traditional marketing activities which have been used and tested through out times and would work well for generating leads to your cash advance business. In addition to these traditional marketing activities, there are other innovative marketing strategies which are effective for merchant cash advance lead generation activities. These lead generation activities are as impactful and profitable as traditional marketing, sometimes can even be more effective. Search Engine Optimization (SEO) is a marketing tool used to increase visitors and traffic to a website through various strategies which will help to increase the rankings of your website on search engines such as Google. Pay-per-click advertising through popular services such as Google AdWords, allows businesses to display ads but only pay for them when people actually click on the ads. A business could use keywords and other aspects to set up their pay-per-click campaigns. With video marketing, you can use online videos as part of marketing campaigns to promote your cash advance business/ You can also establish a YouTube channel to provide your expert commentary on merchant cash advance business related topics. Using video marketing could allow you to reach an extensive but targeted internet audience, and increase the effectiveness of your online landing pages at the same time. Helps with SEO rankings by showing search engines that you’re operating an active site. Social media ads, such as Facebook Ads or LinkedIn Ads, are directed to targeted audiences of those platforms. To utilize this tool, business owner need to get a good breakdown of the social media platform’s users, to make sure that the ads are going out to the targeted market profiles. 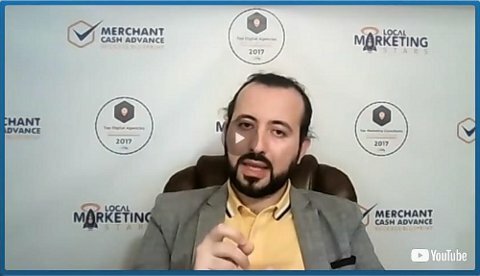 If you want to learn more about the best marketing strategy for you merchant cash advance business, or if you are looking for a well-experienced merchant cash advance lead generation provider, you can visit us at https://localmarketingstars.com/ for more information. 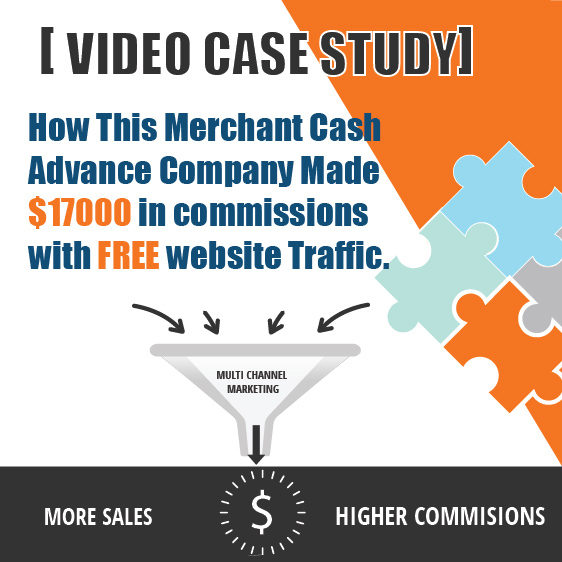 It’s not a secret that generating leads for merchant cash advance company is not an easy task. With the growing trend of small businesses looking for alternative funding for their capital needs, more and more business owners are interested in starting their own merchant cash advance business. The competition between each provider is getting fiercer, making it harder for these providers to sustain the business. Aside from the fierce competition, the other main challenge merchant cash advance providers have to deal with is gaining the confidence of their potential clients. The fact that it is not easy to clearly track the positions and determine the level interest of clients to get cash advance service, added to the daily struggle merchant cash advance providers have to deal with every day. Considering the technical complexity which merchant cash advance industry has, emphasizing on market research will help merchant cash advance business be more effective in its ways of searching and engaging potential clients. With this strategy, lead generation plays a very important role in your merchant cash advance business. Finding leads that match our ideal client profile is far from a walk in the park. It is important for a merchant cash advance provider to look for potential clients which have matched characteristics and or attributes (i.e. budget, company size and type). 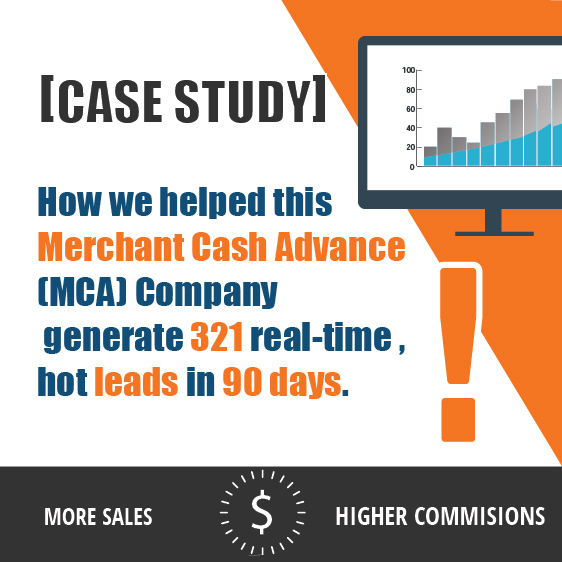 Merchant cash advance lead generation fulfills that specific details by undertaking extensive market research. Merchant cash advance lead generation strategy incorporate various digital channels such as business website, blogging, email and social media platforms to enhance a service’s image aside from the traditional telemarketing or cold prospecting. It is important for your business to emphasize all available channel to communicate with the clients about your recent offers and discuss the type of service they want for their businesses. One of the best things about lead generation is its ability to provide qualified prospects. Qualified prospects are people that have been scored “hot” and at the point where a sale is expected. Of course, this also depends on the quality of merchant cash advance leads you have, which is why find the right lead generation services play an important part in this strategy. 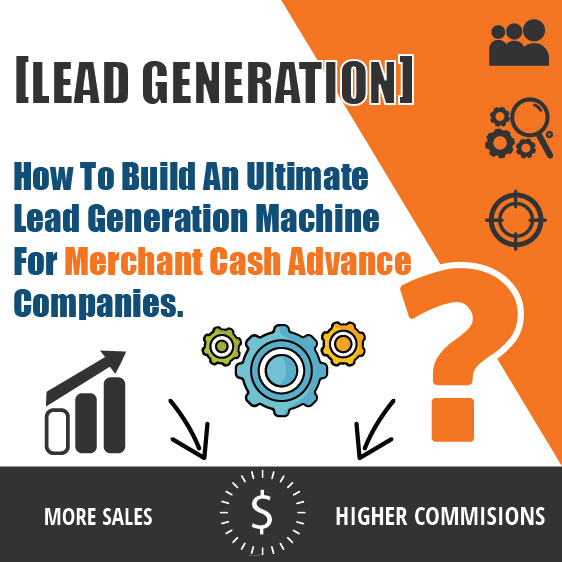 In summary, merchant cash advance lead generation can take all the hassle that comes from cold calling and hounding customers down, leaving you enough time to focus on other critical facets of your business while ensuring that you never miss a prospective sale either. If you are looking for new ways to generate merchant cash advance leads for your business or want to learn more about merchant cash advance lead generation, you can visit https://localmarketingstars.com/ for more information. The possibility for small businesses to qualify for a bank loan has decreased significantly over the past few years, especially for those with poor credit ratings. Hence, the existence of alternative financing such as merchant cash advances – a funding source which is developed to help small businesses – has been a crucial source to meet their growing capital needs. Some of the great benefits of using merchant cash advances services are; faster availability of funds; hassle-free financing; no restrictions on how to use the funds; and a cost-effective method of financing. With the simplicity to qualify for loans and lucrative benefits associated with this alternative funding, merchant cash advances are the perfect solution for when a business needs capital. Unfortunately, many business owners are still unaware or unfamiliar with the merchant cash advance industry, which leads to finding and building clients in this industry increasingly difficult. Many merchant cash providers still deal with the difficulty in finding the right prospects to sell business loans. To advertise their loan products and attract small business owners, MCA providers are considering lead generation services to find the right prospects. The lead generation service provider that you choose must hold a vast database, updated frequently, listed with clients’ information from a various area and sources. Another important factor is that the lists of prospective clients should be refined and customized to your ideal client profile, so you can reach the right clients and save your time and increases the conversion rate at the same time. These lists must provide complete details about a business including name, company name, phone number, company address, etc. Moreover, the businesses listed herein are the ones who have previously applied for a merchant cash advance and are expected to seek another, so they are well aware of the formalities and loan process. This way, you do not need to waste time on introducing the entire merchant cash advance loan process to them. Communication is vital when considering which merchant cash advance lead generation providers you want to work with. The service provider of your choice must understand your business goals, your ideal client profile you are trying to approach and convert. While partnering with your lead generation provider, it is important to work together in close proximity and understand each other’s expectations and requirements. A good merchant cash advance lead generation provider will not stop after they provided you with good leads. It is commonly known that only a small percentage of the leads provided will end up doing business with your company, so it is important for the service provider to help you keep track of prospective leads and work on converting the leads.